Boston based payments company that helps universities, hospitals and businesses accept foreign-currency payments, raised a $100m Series D led by Temasek. How big is the opportunity in health care? “Probably incrementally smaller than education,” Harris says. 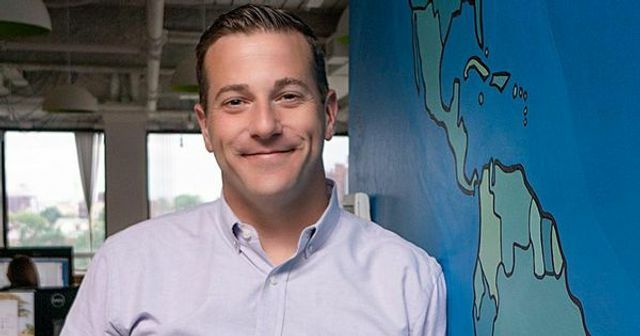 “The international patient phenomena in terms of numbers is smaller.” The bigger opportunity is in recruiting businesses as clients, a universe Flywire started pursuing last year, resulting in Segway and Hilton becoming clients.